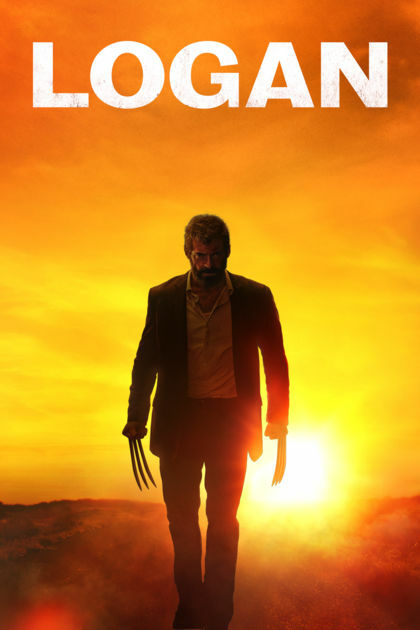 334 comics and 9 movies, the story of the Wolverine series comes to a close with Hugh Jackman’s final X-Men film Logan. Viewers are raging and claiming that this is possibly the best movie in the X-Men series being that it was directed similarly to Tim Miller’s very successful Deadpool. The hype about the new Wolverine movie Logan definitely was not just a hype. Viewers are raving about this movie, claiming that it was the best Wolverine movie as far as how it was directed and the angle that they took with the story. People have been saying that what made the movie so good was that it was a very mature superhero movie that incorporated more realistic comic book violence. They did not shy away from using disturbing images to get the story across or the gory scenes for the total effect. “This movie in my opinion was the best Wolverine movie. What made it so enjoyable for me was the fact that it was so graphic like Deadpool which was also a great superhero movie,” said Zion Combs, a Heritage Alumni. Logan had a completely different approach to this Wolverine movie than the previous movies. This movie had Logan seem like he was washed up, weak, and a drunk who runs away from his problems and cares about no one but himself and of course Charles Xavier until he is introduced to a young mutant girl, Laura. “The Wolverine continues to be the “lost cause” of the X-Men movies. He was always a stonewall and somewhat selfish and only cared for Charles and Jean. He tends to close off all people except for maybe one or two people. I loved that in this movie the same characteristics were carried over and I think that’s what makes him such a great character,” said Brendan Quinn (10). Beware–viewing this movie will cause tears, but it is one to watch especially for Marvel and X-Men fans.